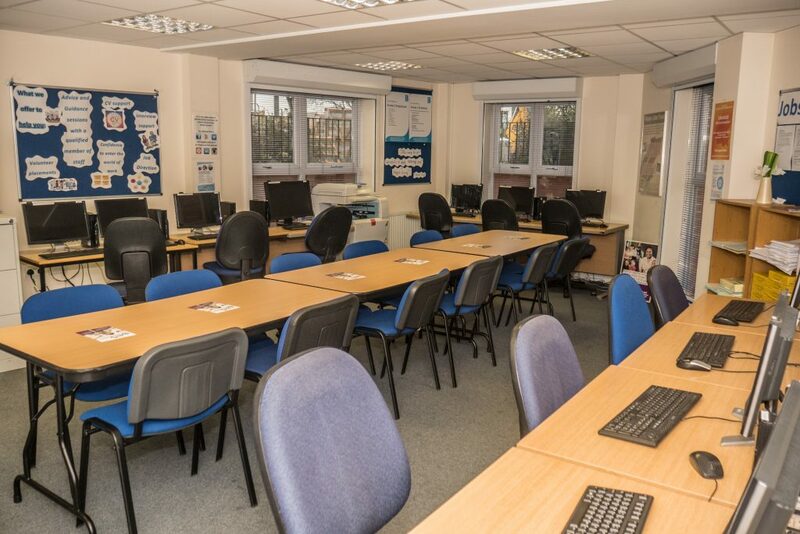 With up to 15 training computers. Seats 14 in board room style / Seats 15 on computers. Cost: £17.50 per hour / £100 per day.